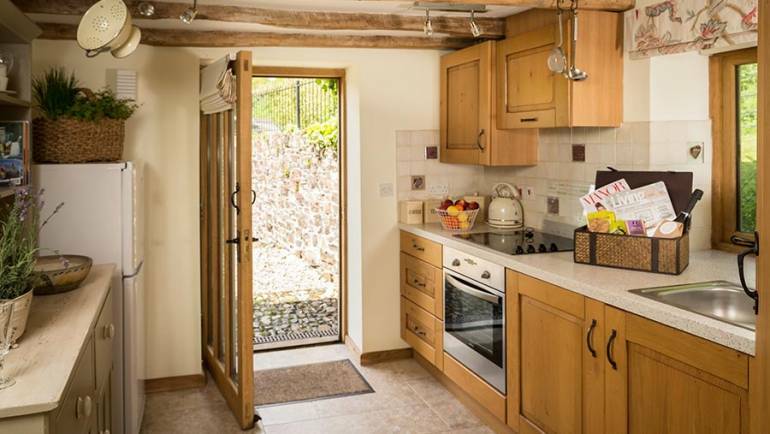 A romantic luxury self-catering cottage for two in Devon. 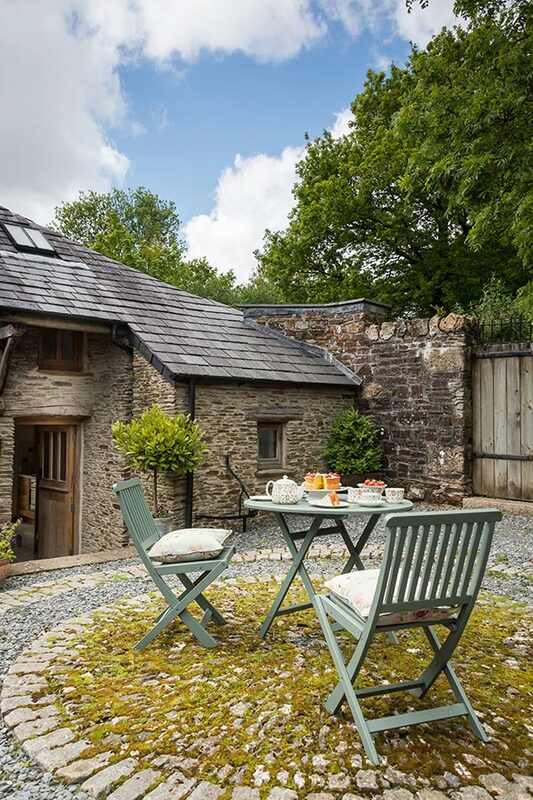 This converted Devonshire barn provides the perfect backdrop for a romantic break with a loved one; Swallow Barn epitomises cosiness! 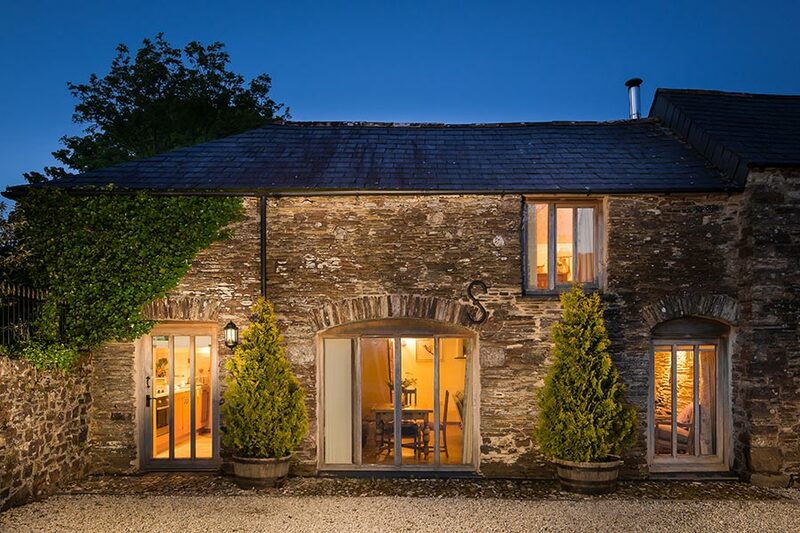 Set in the heart of the rolling Devonshire countryside not far from the Cornwall and Devon border, Swallow Barn offers rustic blissful escapism from the humdrum of everyday life. 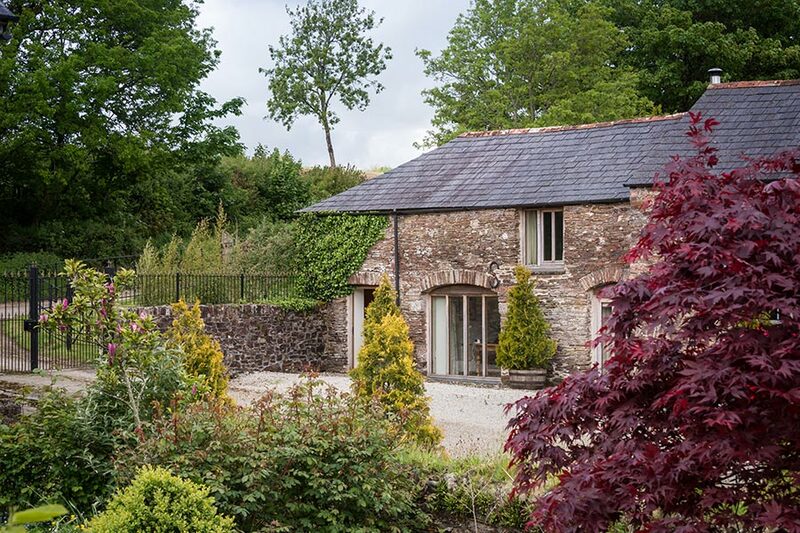 From the moment you arrive at this romantic self-catering holiday barn on the edge of Dartmoor, you will feel all worries and troubles melt away. 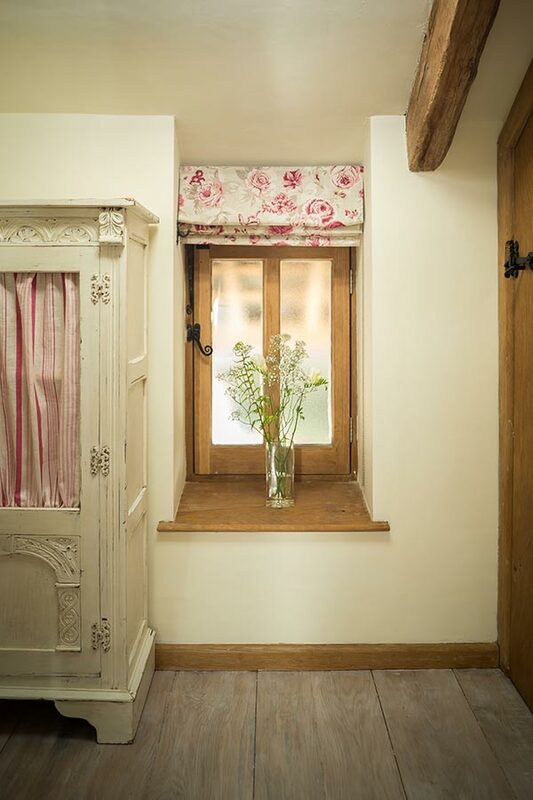 Thank you so much for allowing us to stay in your idyllic, picturesque cottage. We had such a wonderful time taking in all the gorgeous scenery. Your hospitality was amazing & the cider was second to none. 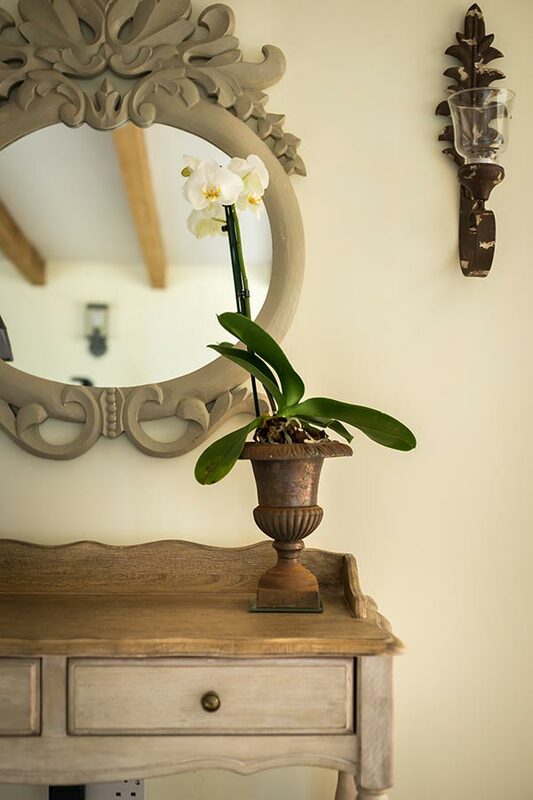 It is an ideal setting for honeymoons and definitely made ours memorable. Thank you once again, hope to be back soon. We had a lovely stay, in such a wonderfully romantic setting. It was the perfect getaway & we couldn´t have asked for more. The woodburning fire was mesmorising & the bed superb! The cider was also delicious, thank you. There is something magical about this place. Thank you for the stay. I feel very lucky to have become engaged here! What a wonderful, relaxing and special time we have had here. 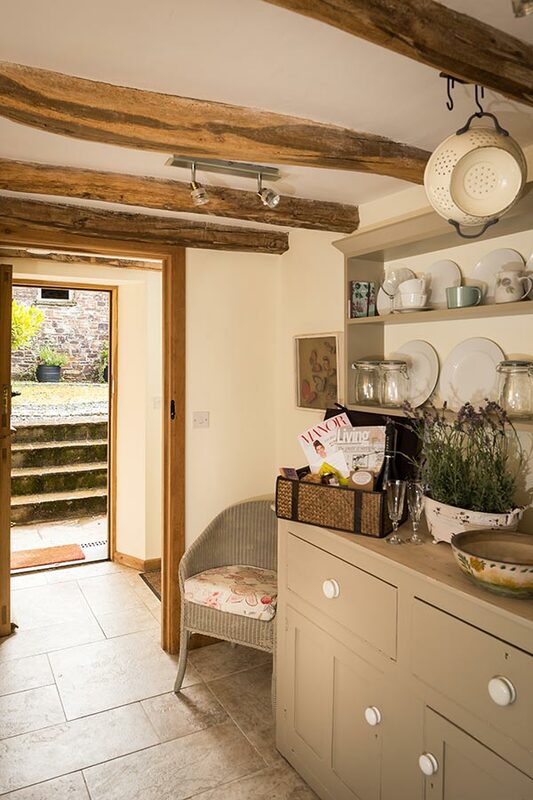 It is such a beautiful cottage which is designed exactly to our taste, so we have got lots of inspiration for new home projects. Thank you. After a warm welcome complemented by fresh eggs, cider & wonderful apple juice, we settled into a wonderful, relaxing haven. Sad to leave & thankyou for making this such a memorable week. What a fantastic week! 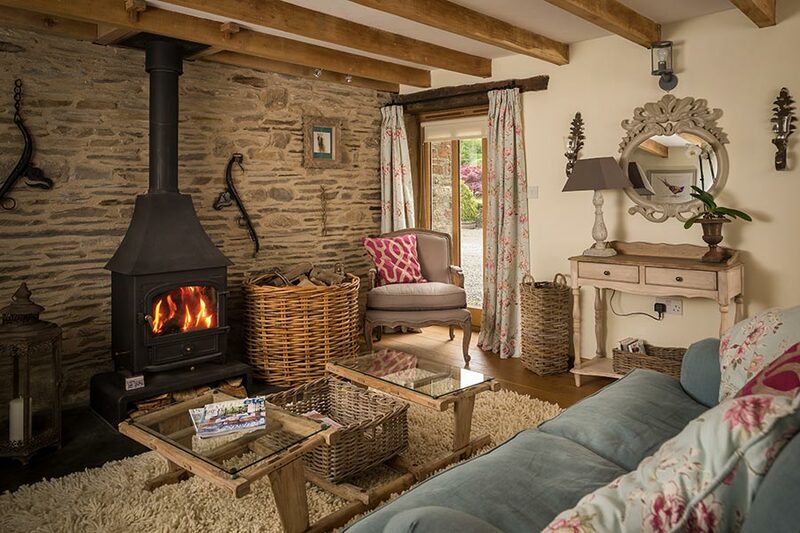 The cottage is beautiful; so cosy to come back to after long walks on the moor. We enjoyed every minute of our stay. Simon & Sue made us feel so very welcome with their hospitality & recommendations. Simon´s cider is to die for - we will miss that. Do not hesitate to come here - we are so sad to leave. Hope to have a return visit in the future. 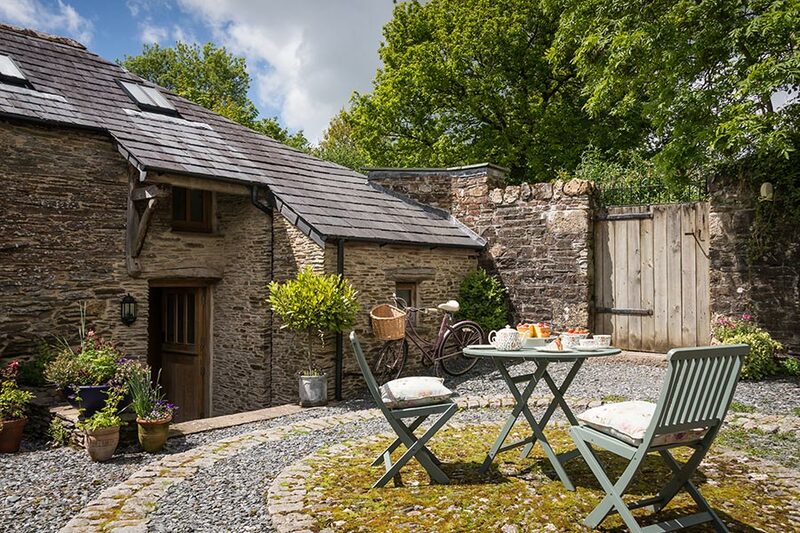 The charming spirit at Swallow Barn will entice love-birds looking for the perfect romantic hideaway with long countryside walks on Dartmoor, saying good morning to the friendly neighbouring cows, and lazy pub lunches providing the enviable agenda for your stay.This lovingly renovated self-catering barn is furnished in a rustic country farmhouse-style with exposed beams, stripped floors and cosy furnishings. 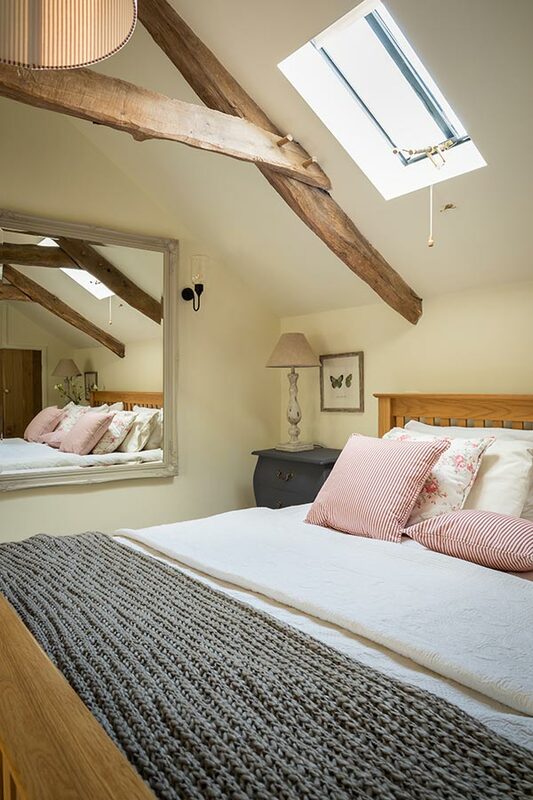 The vaulted master bedroom boasts the most tempting superking-size bed, meaning getting up in the morning might prove somewhat of a challenge (all the more reason to enjoy a romantic breakfast in bed!). 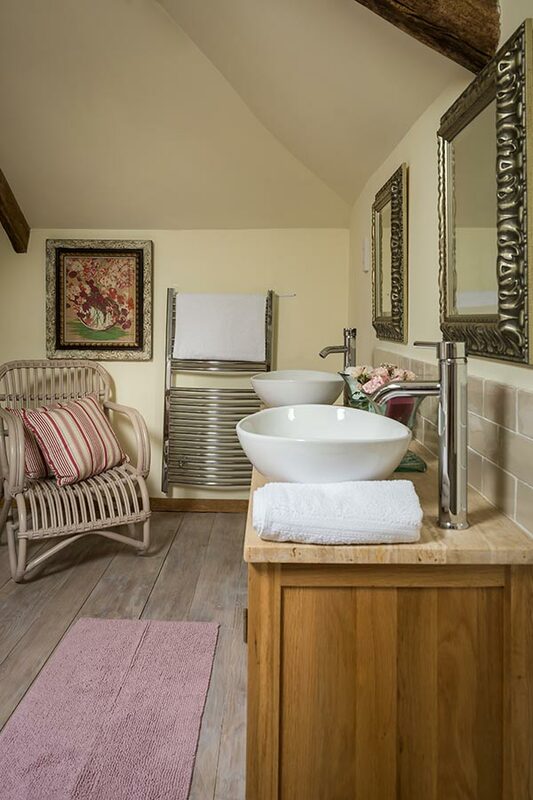 Fully-equipped with a plasma TV, couples can ‘batten down the hatches’ and relax in bed, whilst the adjoining bathroom provides the perfect place to pamper with a deep tub and overhead shower. 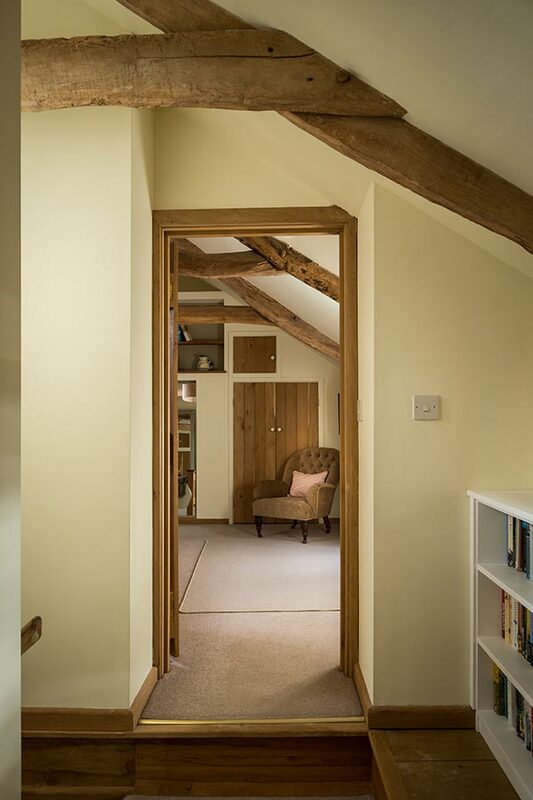 There is also a downstairs cloakroom for convenience. 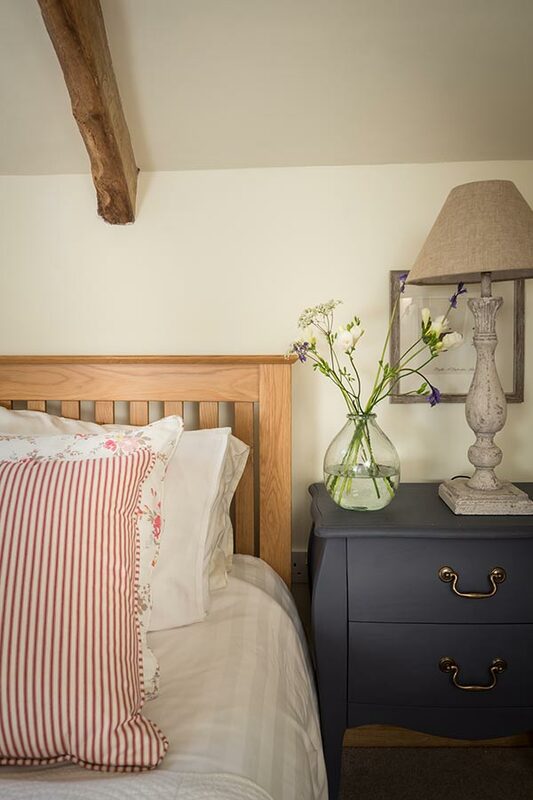 Set within five acres, the vast unspoiled countryside surrounding Swallow Barn can be viewed in all its majesty from the sweet private garden behind the cottage, through the courtyard. 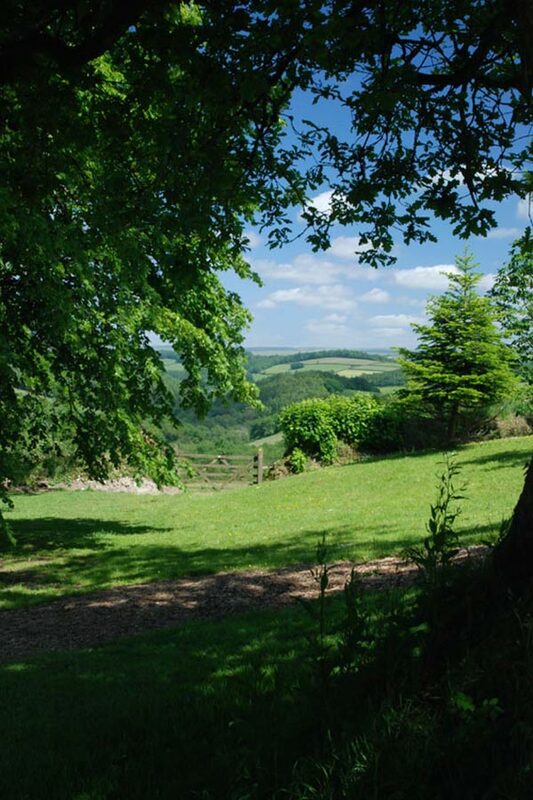 The far-reaching vistas are best enjoyed in summertime with a crisp glass of our home-made cider which we grow and make right here on the farm- it doesn’t get more locally-produced than that! 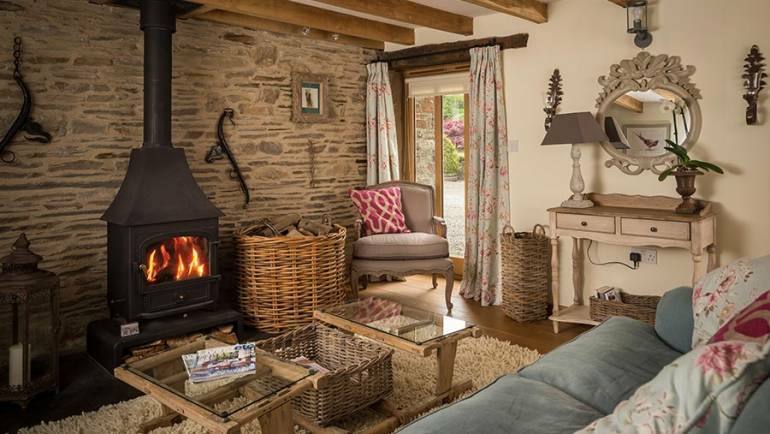 After a day exploring the wild and rugged Dartmoor National Park with its whispers of folklore and imposing craggy tors, what better way to unwind than snuggled up by the crackling wood burner with a glass of hearty red recounting the day’s adventures? 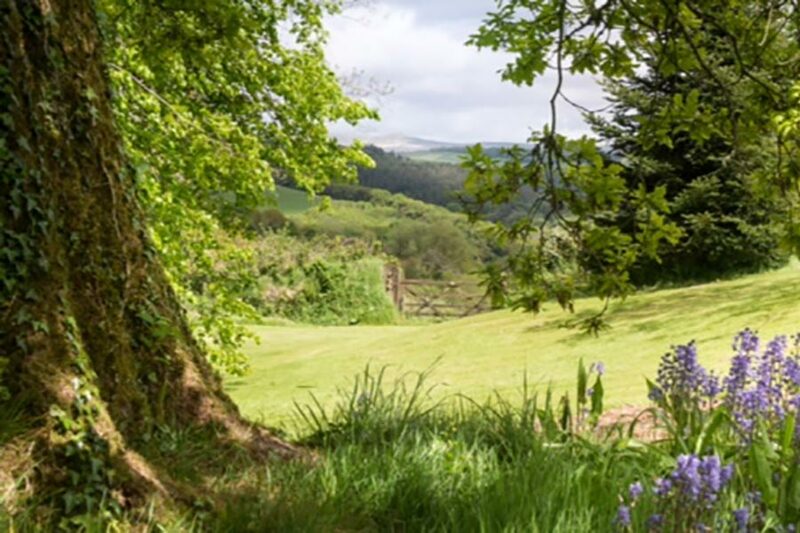 A visit to the nearby historic market town of Tavistock with its charming delicatessens, riverside cafes and duck ponds will delight those looking to experience a slice of rural England. There is off road parking for one car. 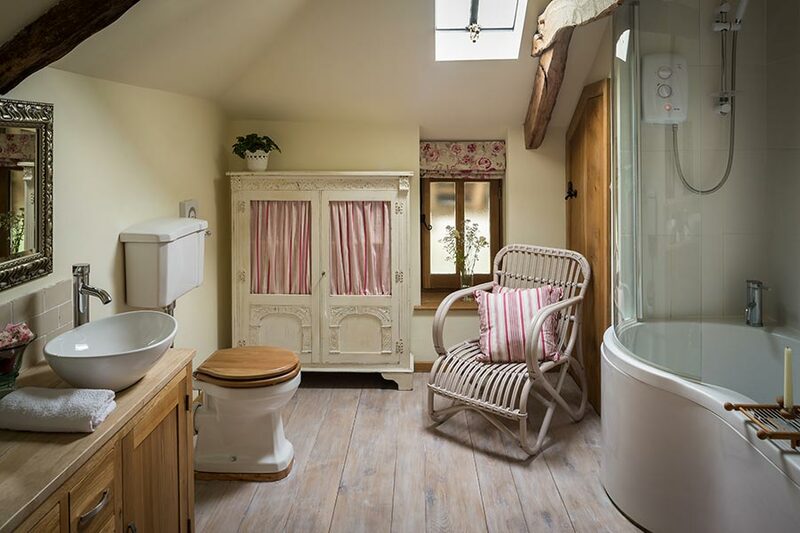 The property is well-equipped with a washing machine and dishwasher. 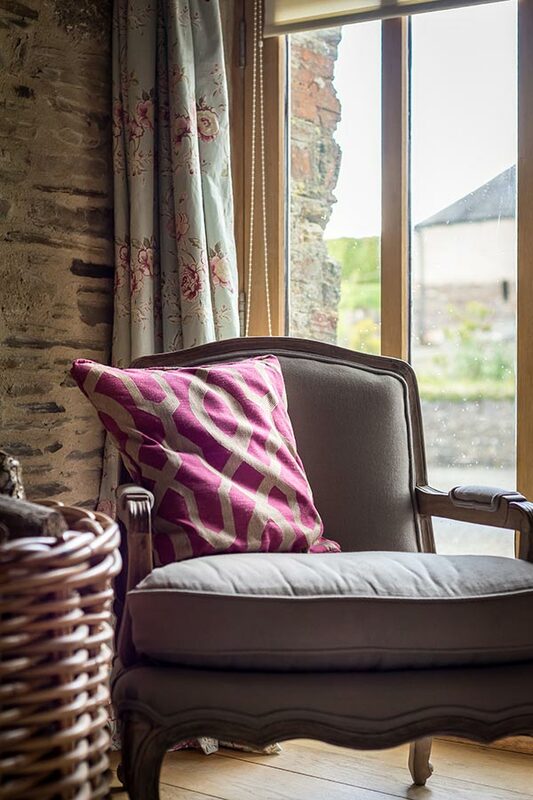 We live across the courtyard and are on hand should you need us, but otherwise will not disturb your stay. 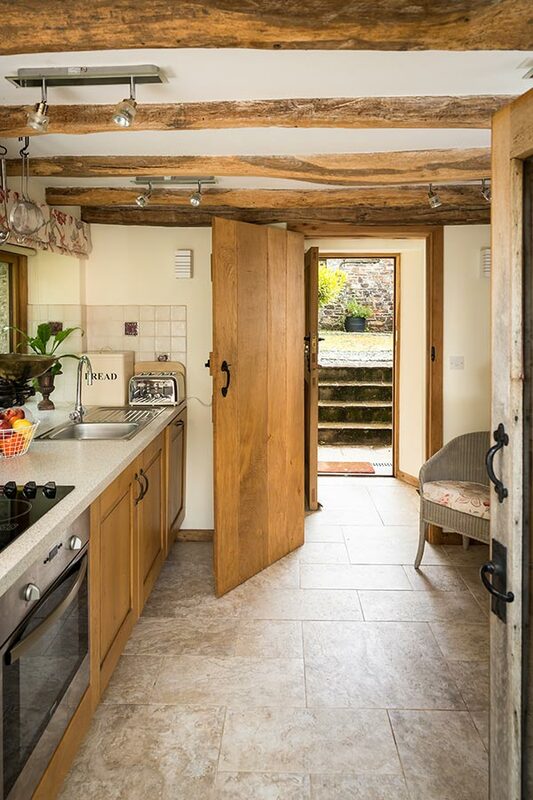 If you’d like a real taste of Devon then ask us to show you around the neighbouring barns, that house their cider barrels. 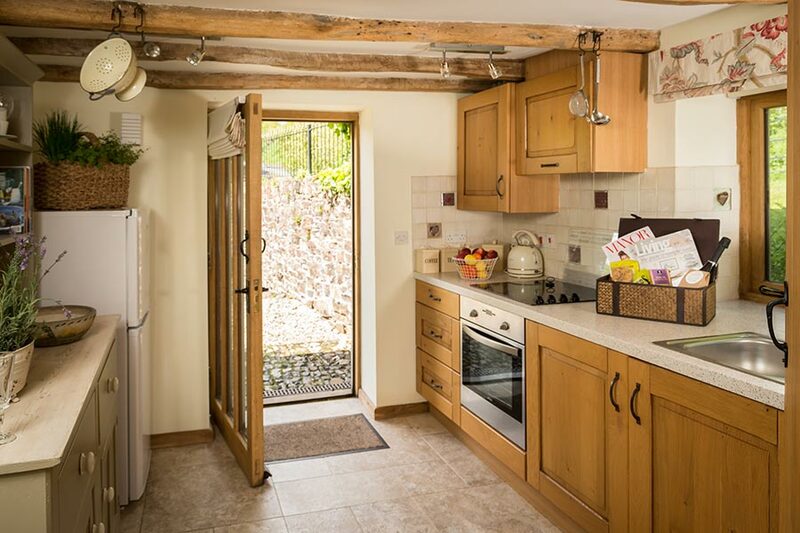 The kitchen is well-equipped with a newly fitted country-style kitchen with wooden units, exposed beams, electric cooker, dishwasher, microwave and fridge. 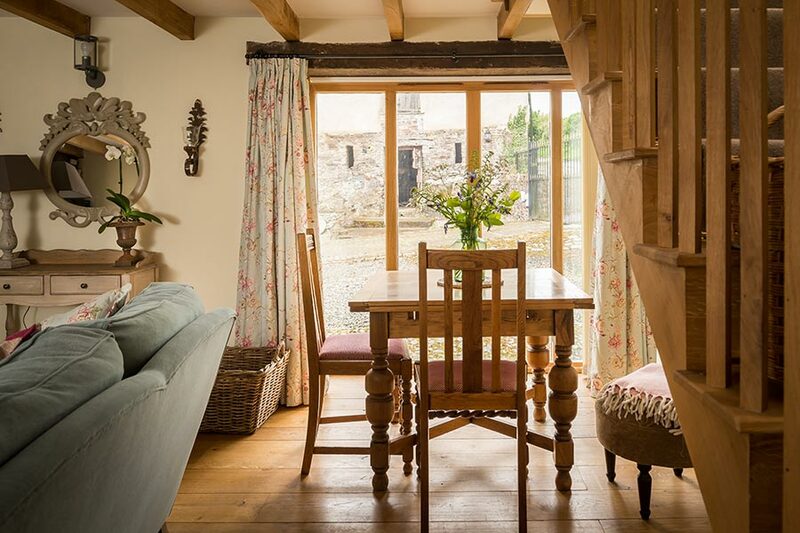 Rustle up a romantic candlelit dinner for two to be enjoyed in the cosy open plan sitting room/dining area using the freshest of local Devon produce. 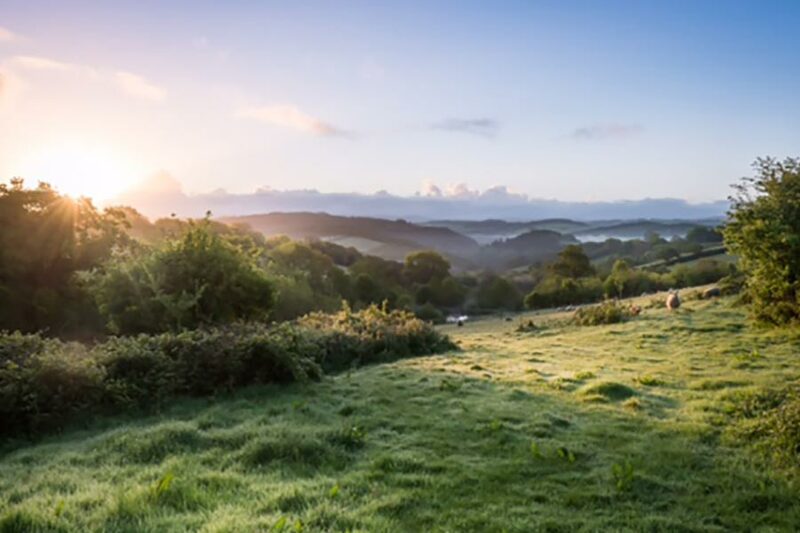 This corner of Devon has a wealth of friendly pubs nearby serving traditional dishes, good cask ales, and welcoming locals. Port William, at Trebarwith Strand on the north coast, is a fabulous pub overlooking the sea that is definitely worth a visit! 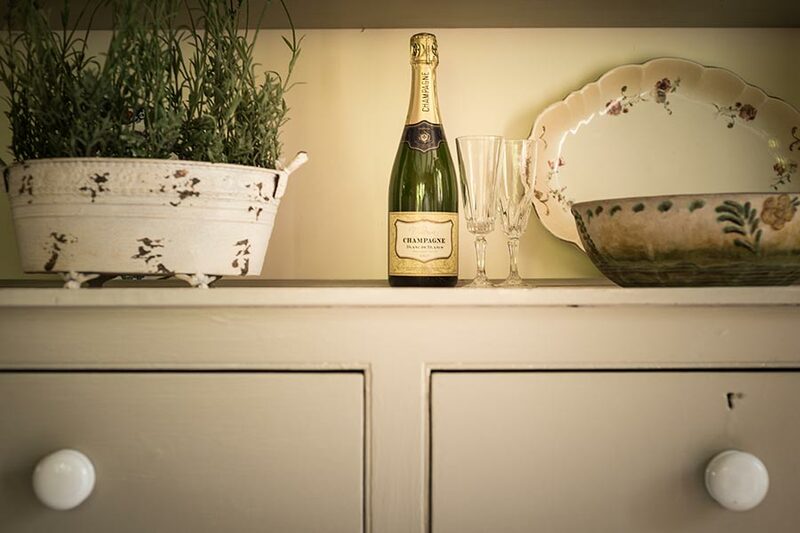 For a fine dining experience there are several renowned restaurants for a genteel afternoon tea or a decadent supper nearby. 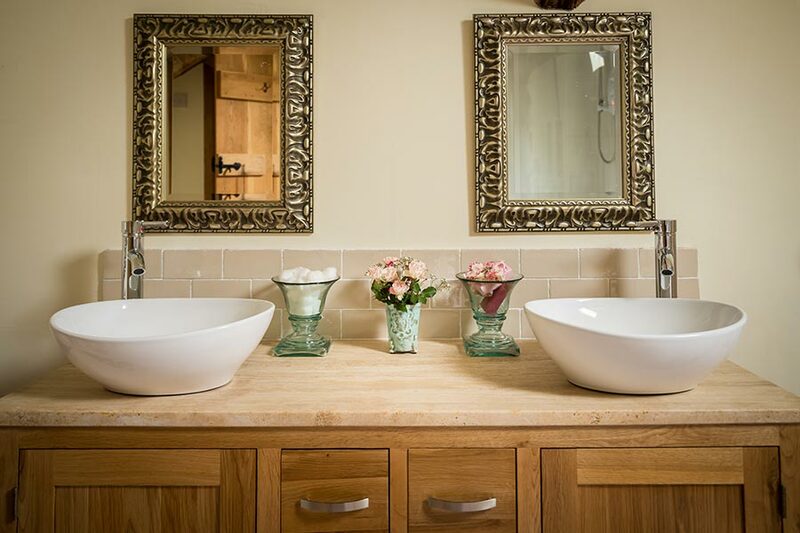 We personally recommend Lewtrenchard Manor, The Arundel Arms and The Horn of Plenty. 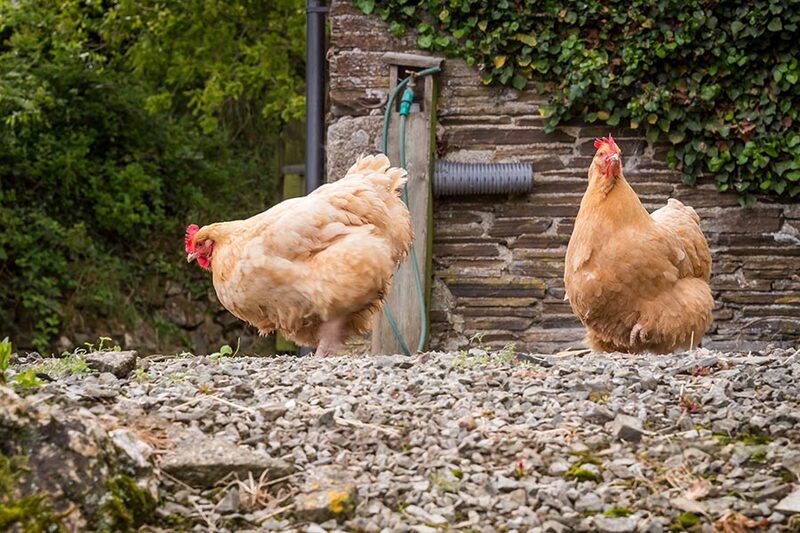 Percy’s, on the Coombeshead Estate, an award-winning country restaurant boasting one of Devon’s top female chefs! 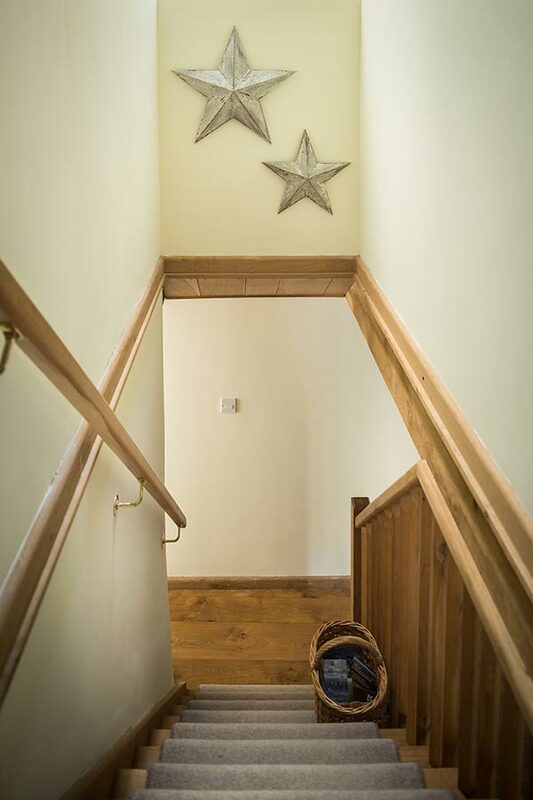 We hope you enjoy these little touches!